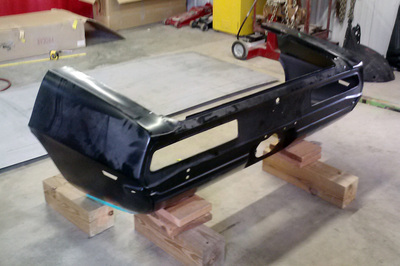 Other - Gary's Collision Center - For all your auto body needs! 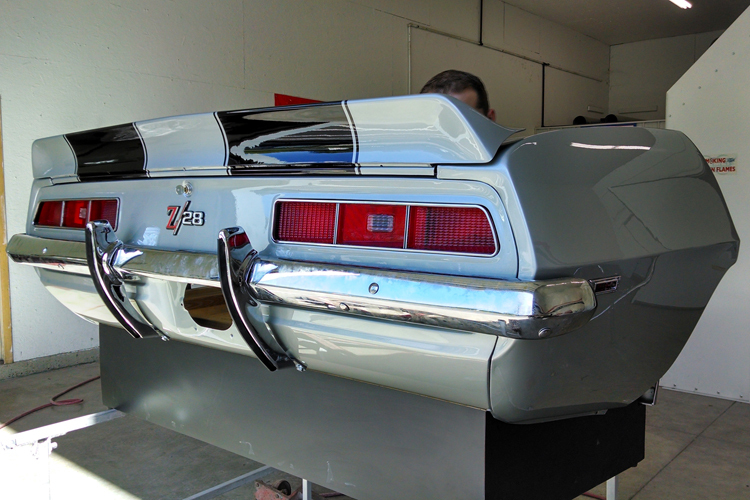 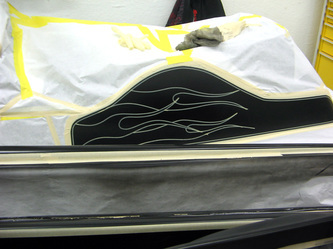 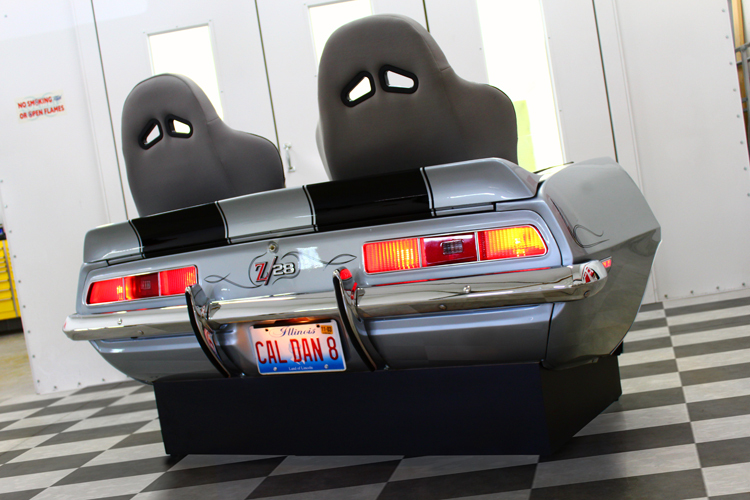 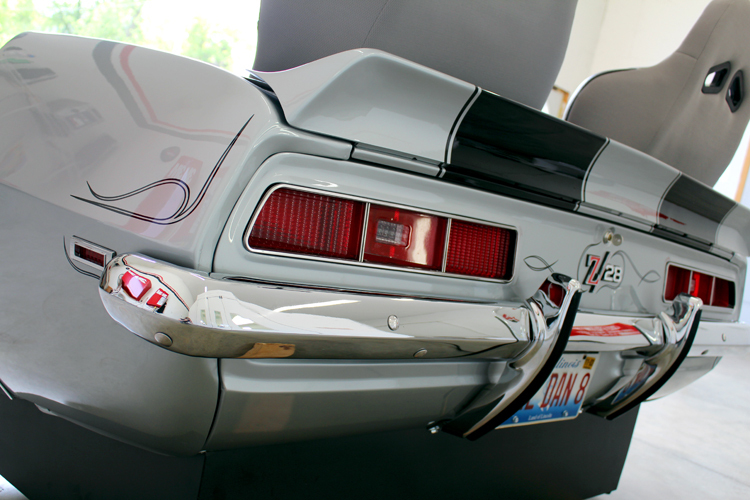 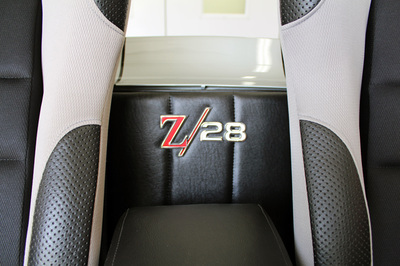 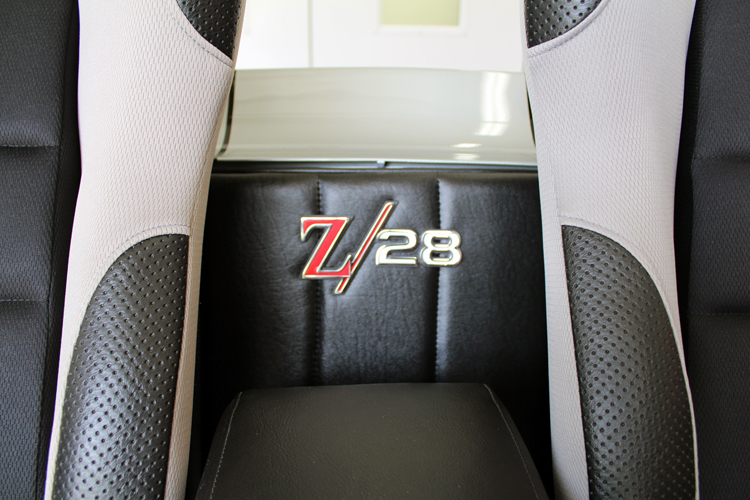 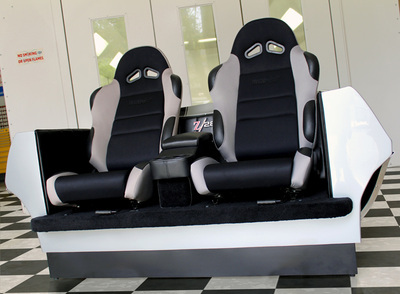 '69 CAMARO COUCH - After seeing the Coca-Cola Couch we created, a good customer requested that we create a Camaro Couch to commemorate the car he used to own. 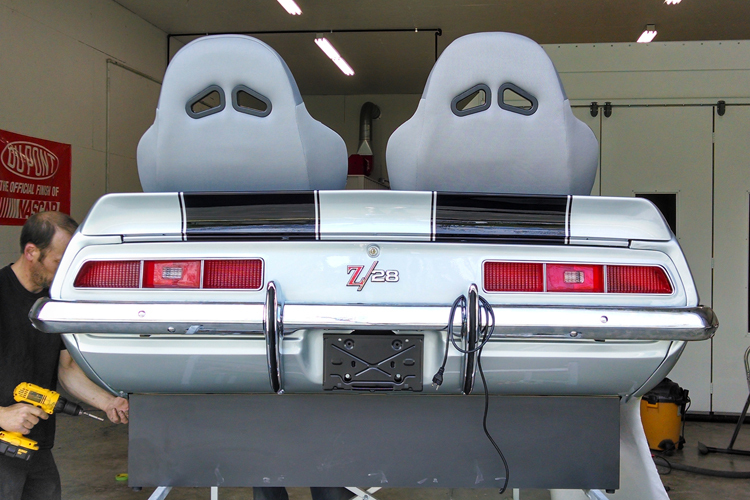 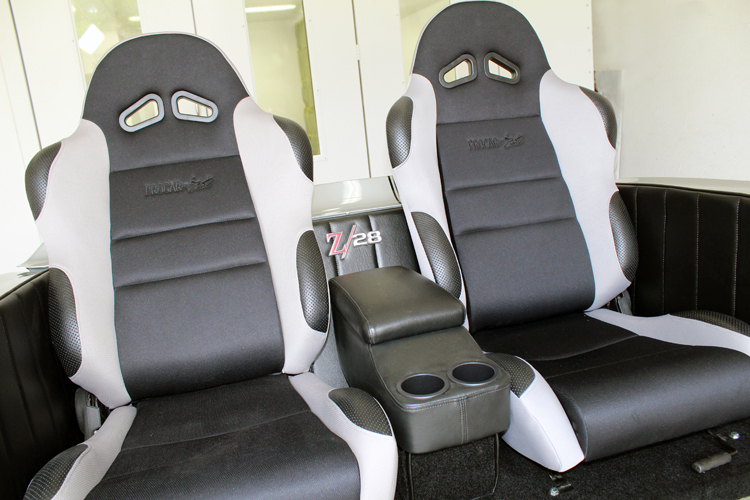 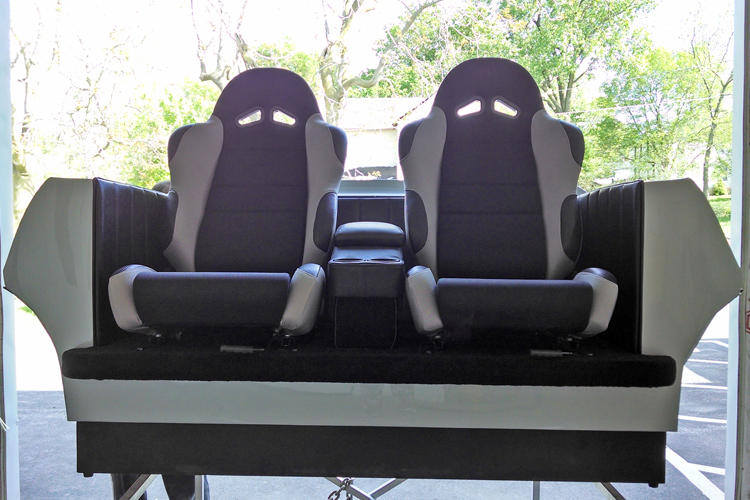 The bucket seats are fully functional, and the lights work, too! 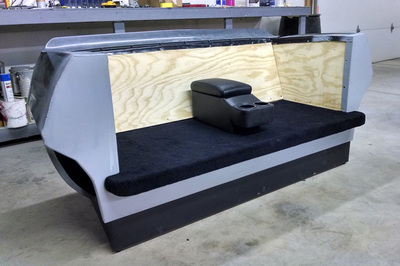 There is even storage in the center console. 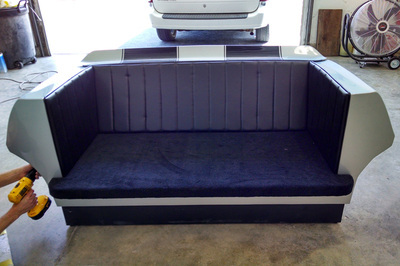 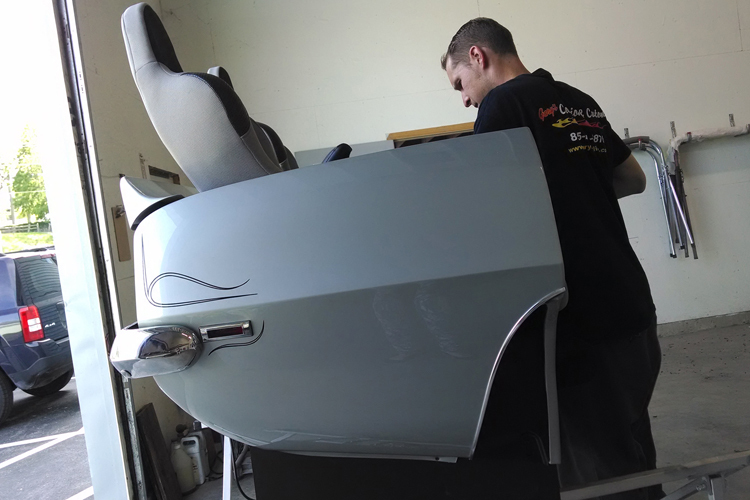 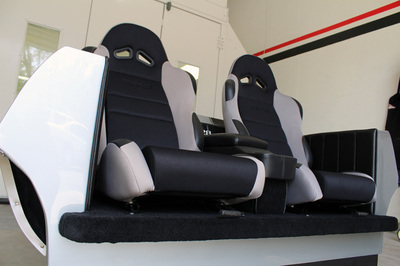 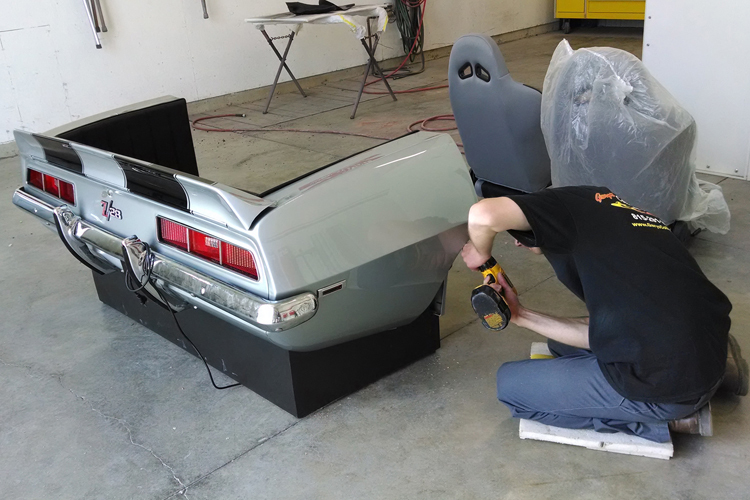 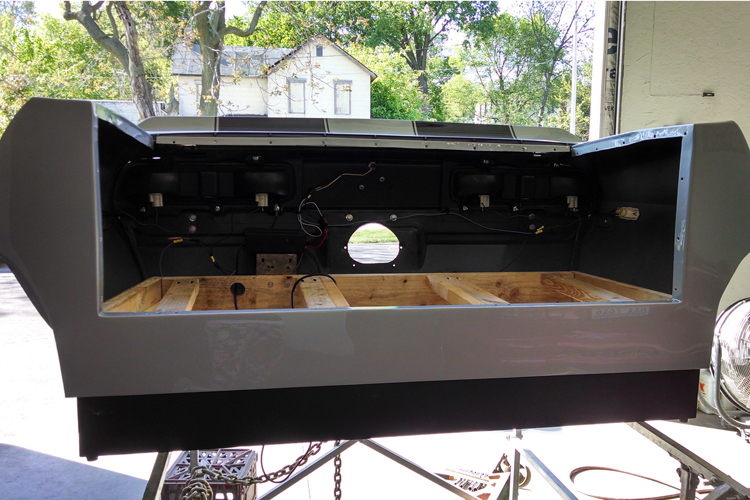 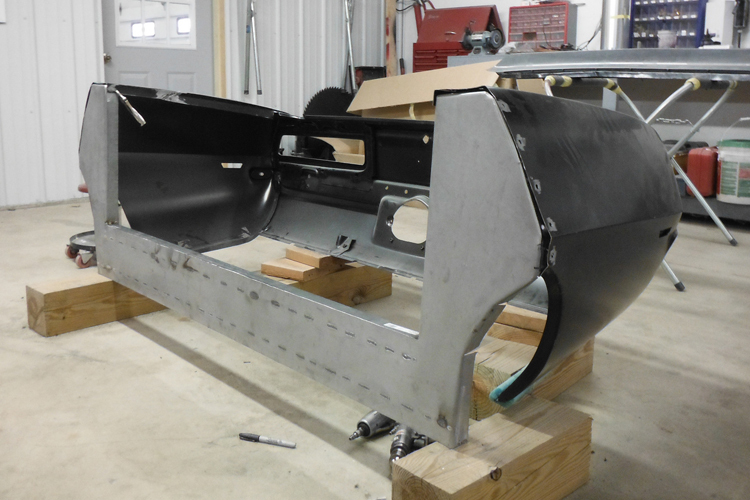 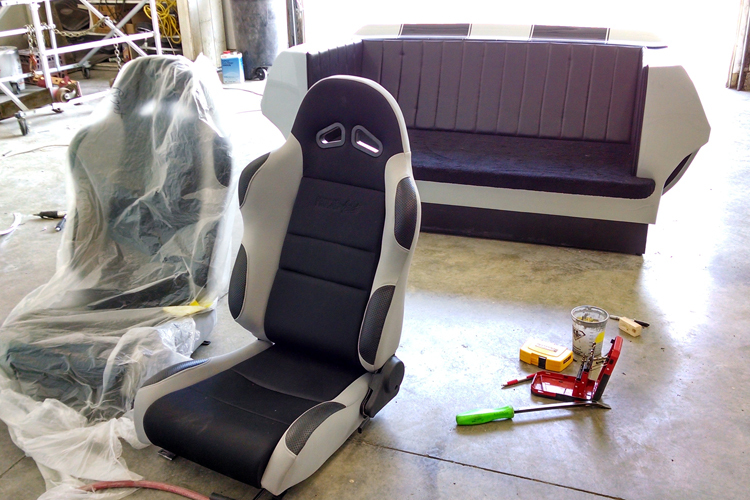 See the progression of photos below as we created this ONE-OF-A-KIND piece of furniture, ONLY at Gary's Collision & Customs! 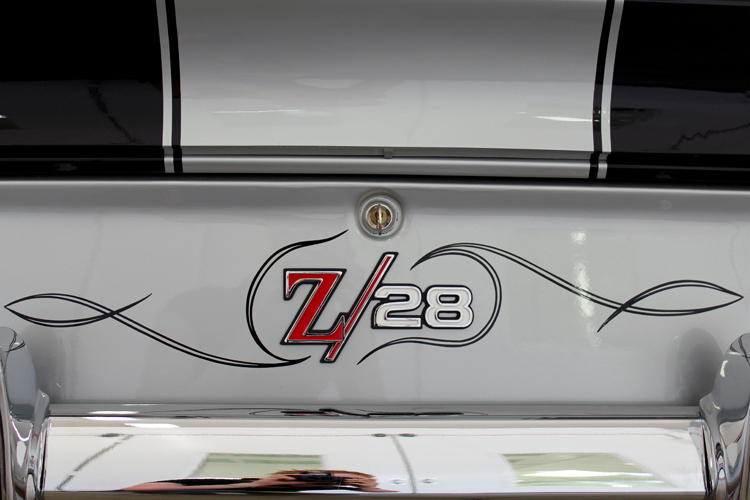 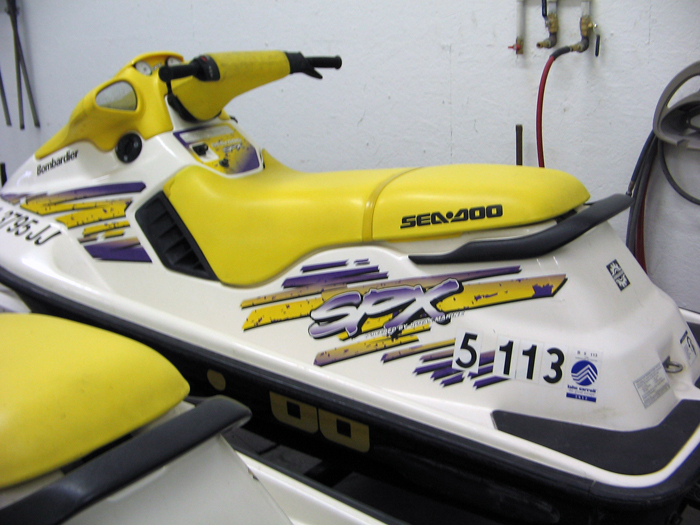 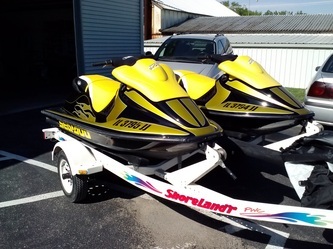 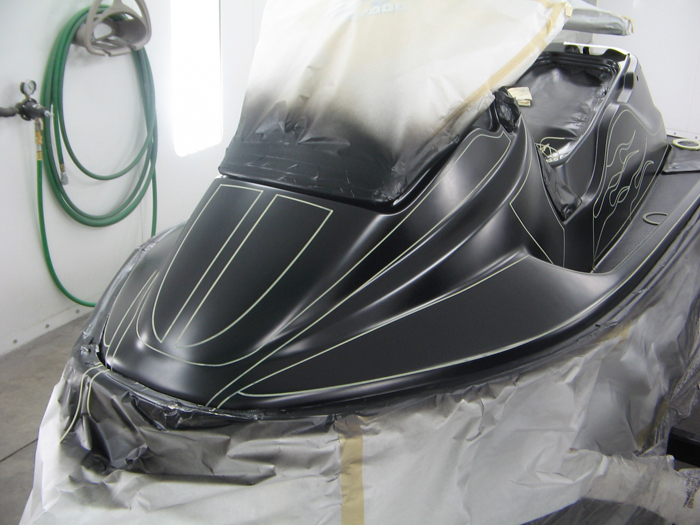 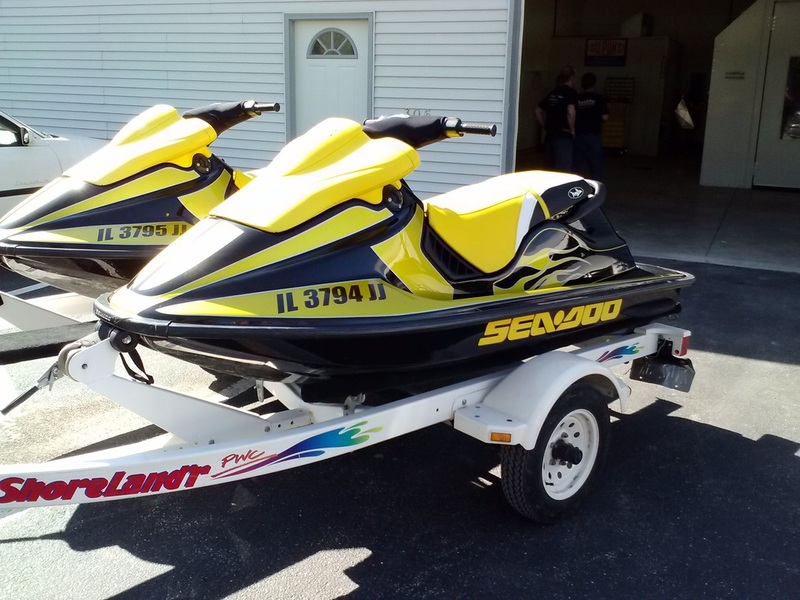 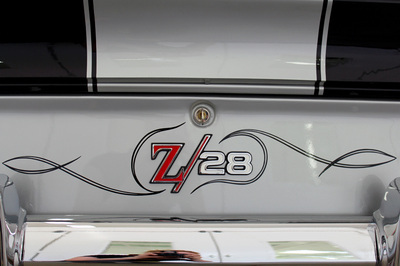 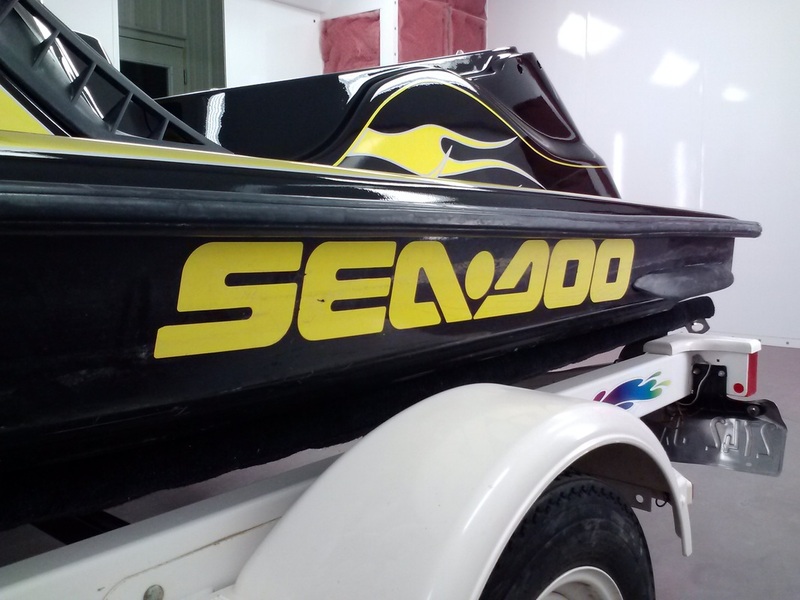 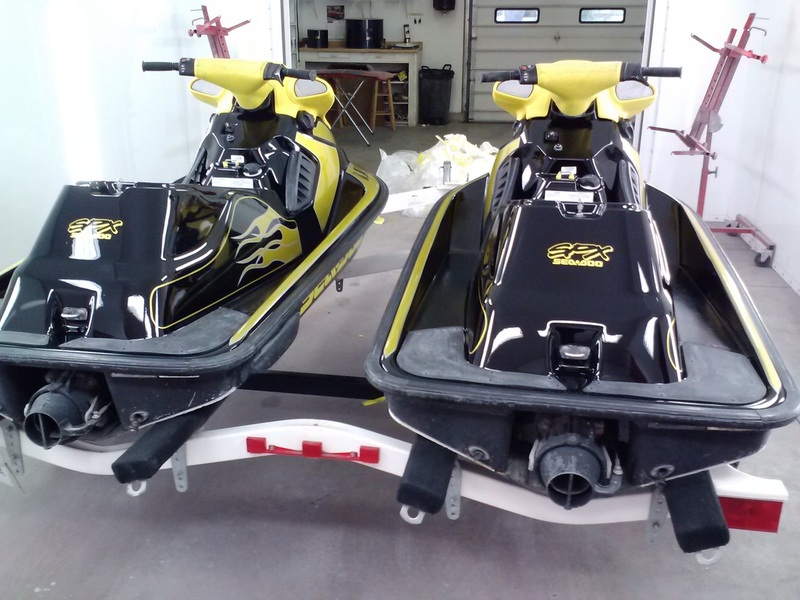 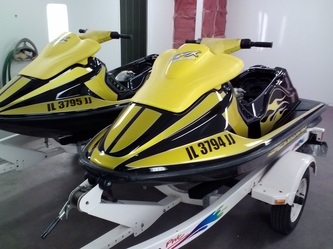 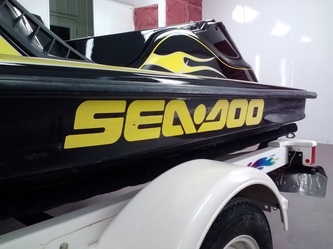 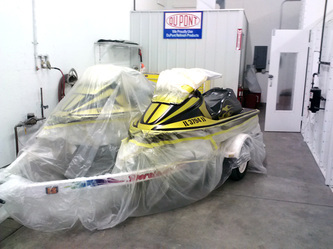 JET SKIS - a pair of Sea-Doo jet skis with a refreshed, completely custom paint job. 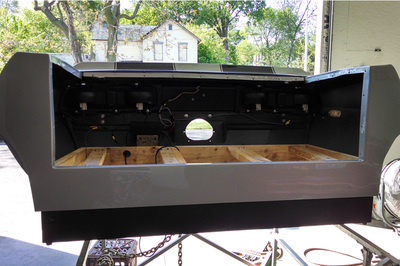 See the before, in progress and finished pictures below! 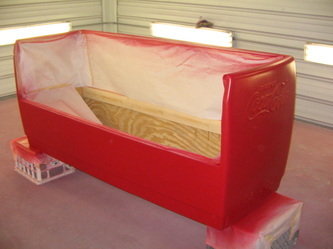 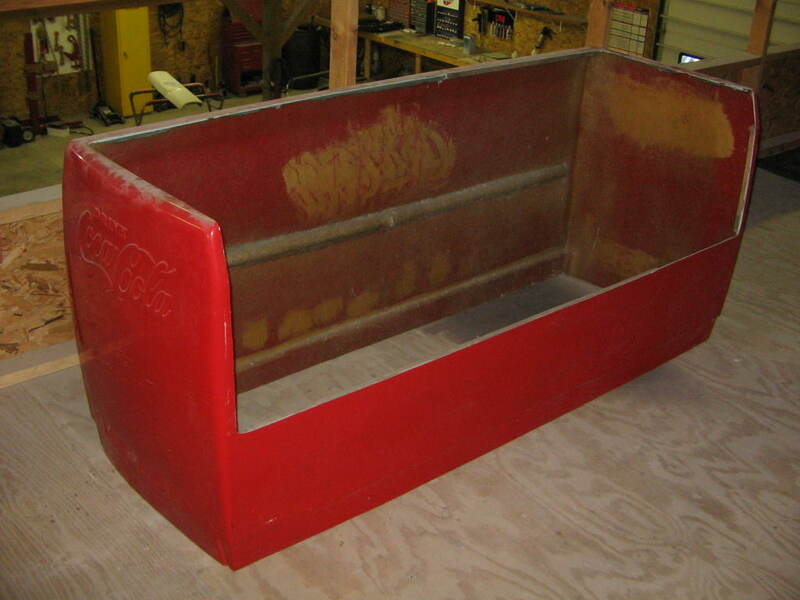 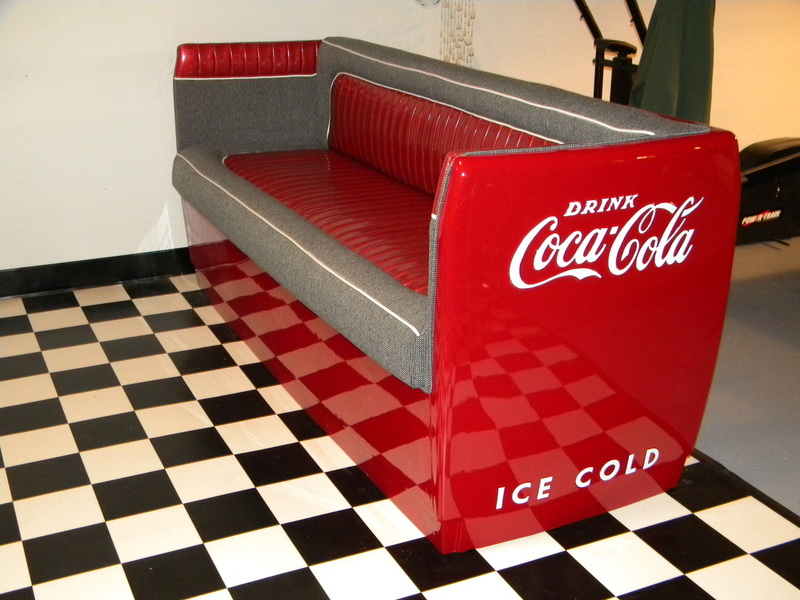 COCA-COLA COUCH - This is an original Coca-Cola cooler that we transformed into a couch. 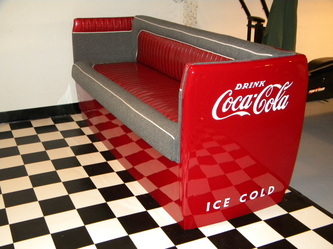 With a red gloss and hand-painted Coca-Cola logo, this is a great piece of furniture to add to a retro inspired room! All content Copyright © 2013-2015 Gary's Collision & Customs - Gary's Auto Center, Inc.